If you would like to receive the March newsletter by mail, please let PJ Holder know by the week of February 19. All others will be sent by e-mail. If you are interested in being in an all Women Choir, please come practice with us, this Wednesday night at 7:30 pm. 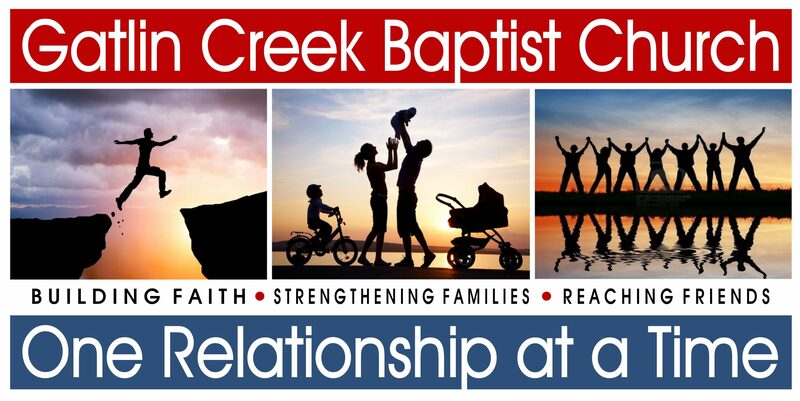 If you would like to give a brief testimony about the GCBC Women’s Ministry, please see Lisa Duncan or Dana Rollins. Financial Peace University: February 21, 6:00 pm. If you would like to join the class, please contact Ricky Holder. Childcare will be provided. Flowers in the sanctuary are given by Harry and Anne Plymel in honor of their grandchildren.